Posted December 8, 2016 by The Editors . 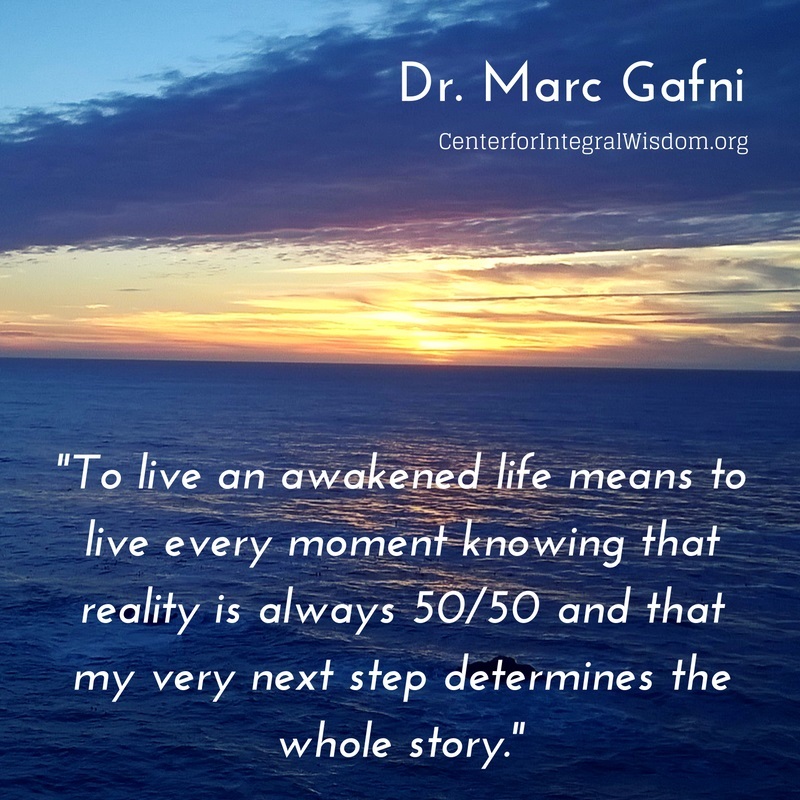 To live an awakened life means to live every moment knowing that reality is always 50/50 and that my very next step determines the whole story. 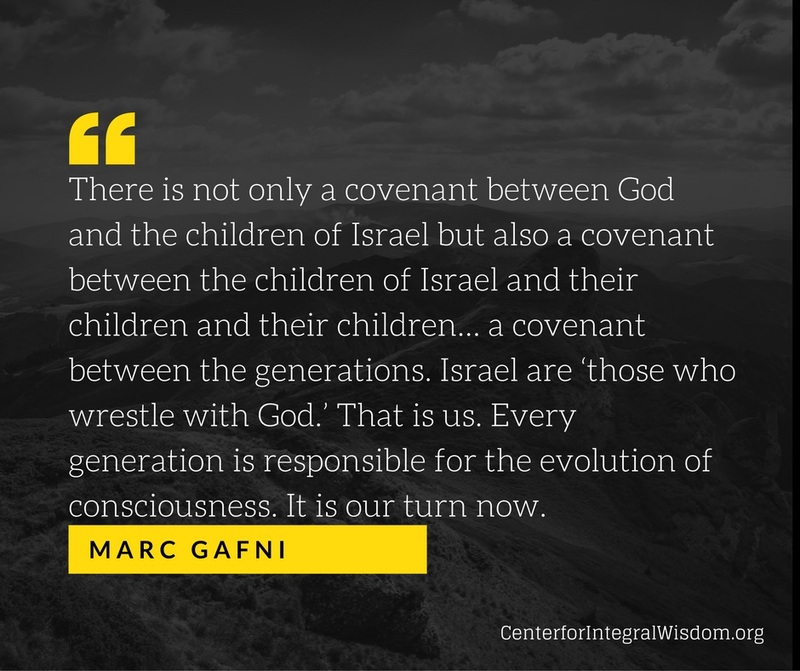 There is not only a covenant between God and the children of Israel but also a covenant between the children of Israel and their children and their children… a covenant between the generations. Israel are ‘those who wrestle with God.’ That is us. 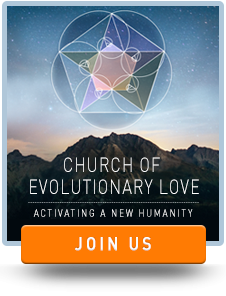 Every generation is responsible for the evolution of consciousness. It is our turn now. 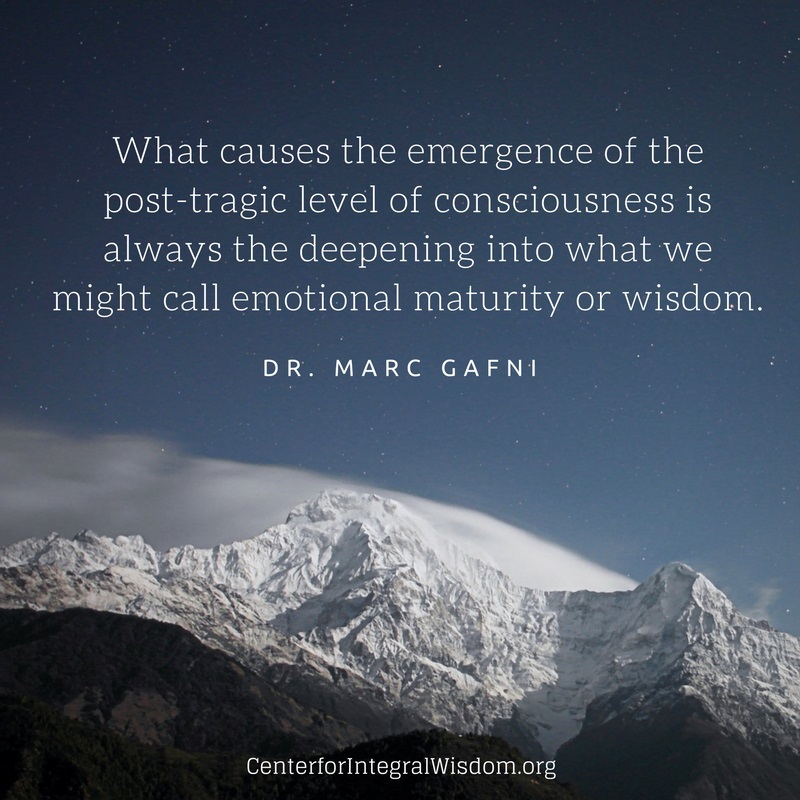 What causes the emergence of the post-tragic level of consciousness is always the deepening into what we might call emotional maturity or wisdom. All the value you generate in your life begins with the answer to one great question: Who are you? There is only one accurate answer to this question. You are a Unique Self, an irreducibly unique expression of the love intelligence which is the animating Eros of the universe. 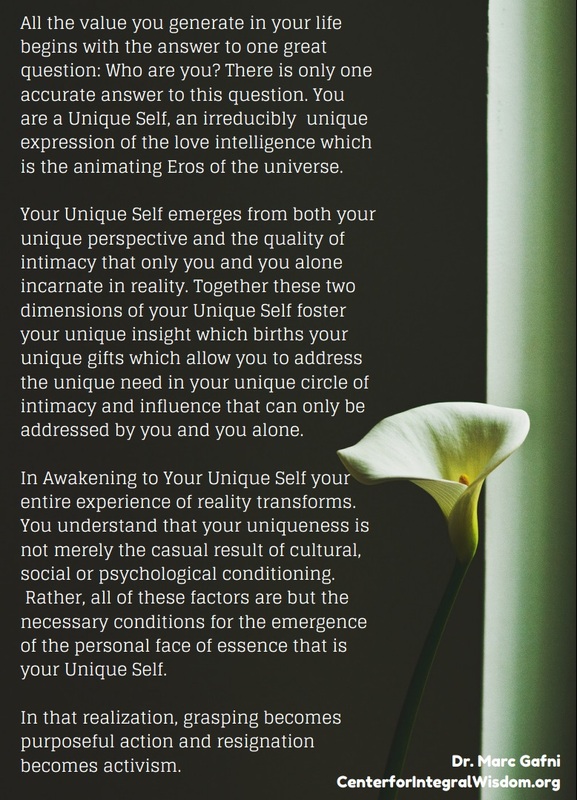 Your Unique Self emerges from both your unique perspective and the quality of intimacy that only you and you alone incarnate in reality. 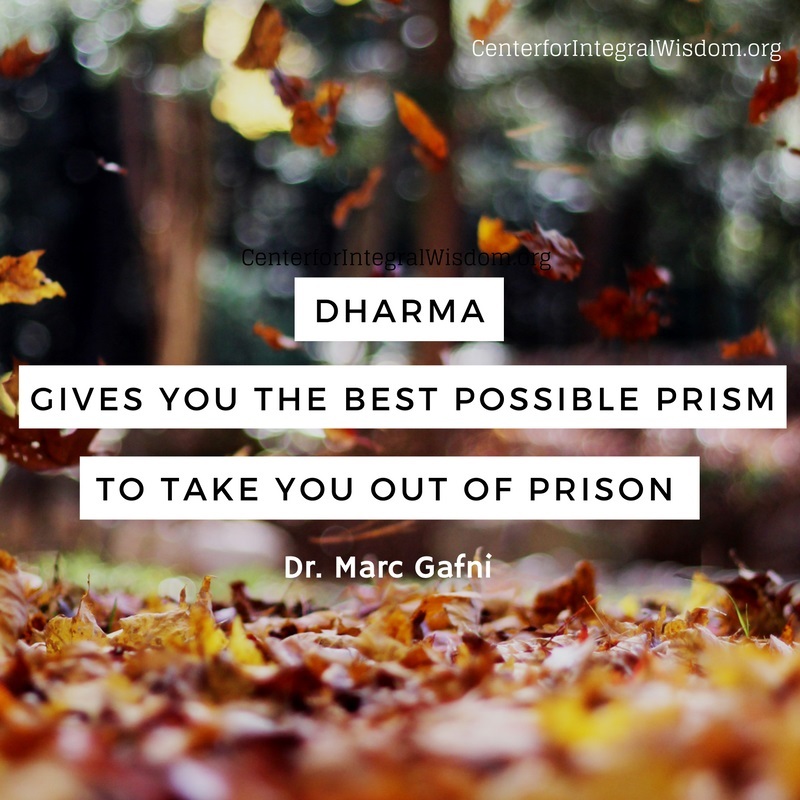 Together these two dimensions of your Unique Self foster your unique insight which births your unique gifts which allow you to address the unique need in your unique circle of intimacy and influence that can only be addressed by you and you alone. 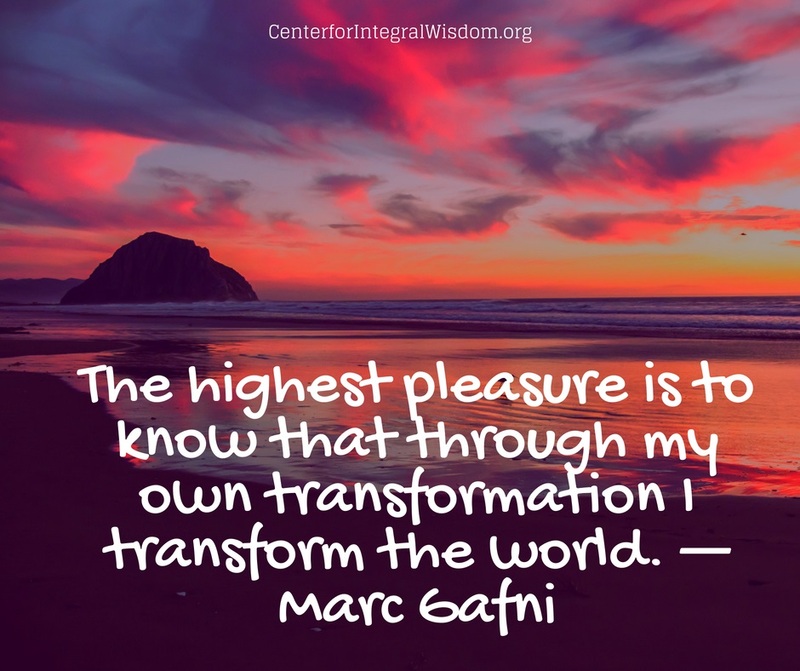 In Awakening to Your Unique Self your entire experience of reality transforms. You understand that your uniqueness is not merely the casual result of cultural, social or psychological conditioning. 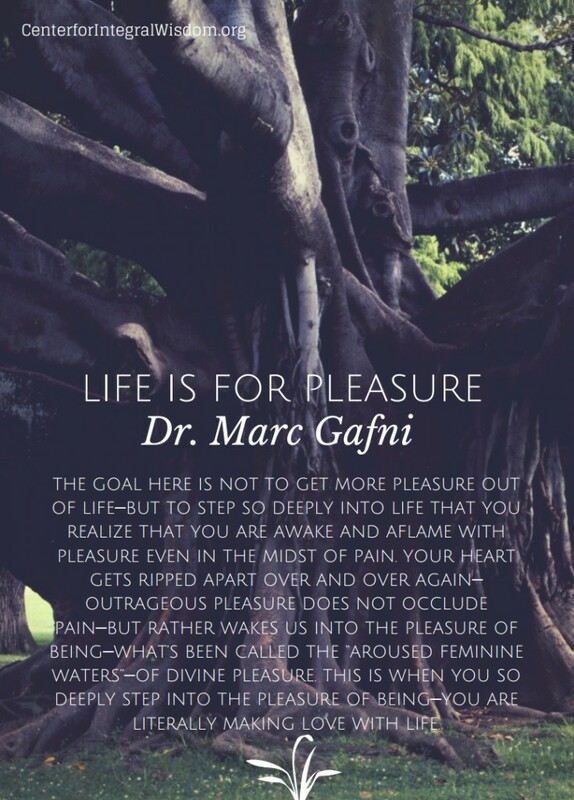 Rather, all of these factors are but the necessary conditions for the emergence of the personal face of essence that is your Unique Self. In that realization, grasping becomes purposeful action and resignation becomes activism.